DVD MEDIA CASE - NEW!! 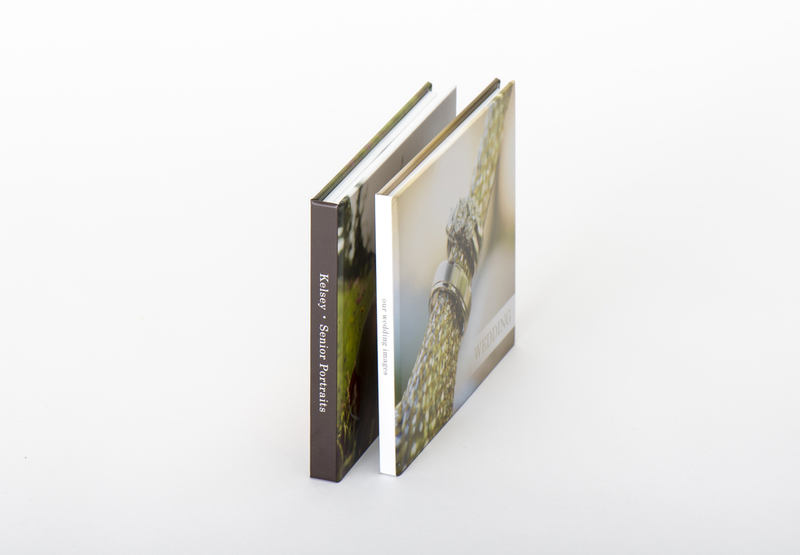 Showcase your client's favorite images while presenting them with a disc of images or a video with the DVD Media Case. The fully designable case includes a white paper interior and a single or double DVD* placeholder. A frosted plastic slide-in case completes this package and provides a view of the designed case while stored. * DVD not included.